Rise of the Tomb Raider was announced as an Xbox exclusive to be available only for the Xbox One and Xbox 360 platforms, with no mention as to when or if the title would make it to PlayStation platforms and PC. It was suggested though that the exclusivity was a timed affair at least in regards to the game coming to the PC. Following Xbox Australia’s comment, understandably a few fans of the franchise were upset, which incidentally led to Microsoft clearing up the misunderstanding that Rise of the Tomb Raider will be available exclusively on Xbox platforms for the holiday 2015, stating that no additional details can be shared at this time. This indicates that we are indeed looking at a “timed exclusivity” and understandably any potential availability of the game on another formats cannot be disclosed under the exclusivity agreement. 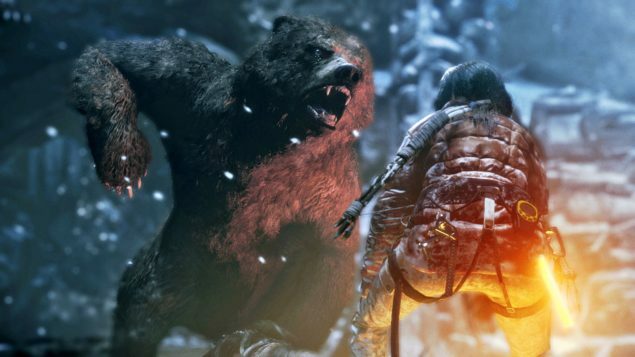 Rise of the Tomb Raider will surely make its way to the PC, sometime next year and possible even make it to the PlayStation platforms as well sometime in the future. 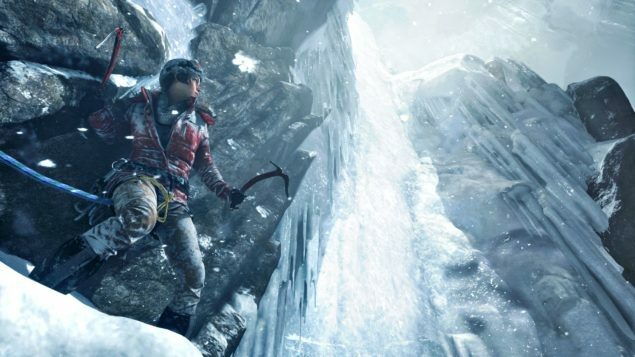 Rise of the Tomb Raider is likely to have a strong presence at Microsoft’s E3 2015 press conference, as is one of the Xbox One’s biggest exclusives for the holiday season, along with Halo 5: Guardians and Forza Motorsport 6. We will bring you any new information on Rise of the Tomb Raider and E3 2015 as soon as it becomes available.